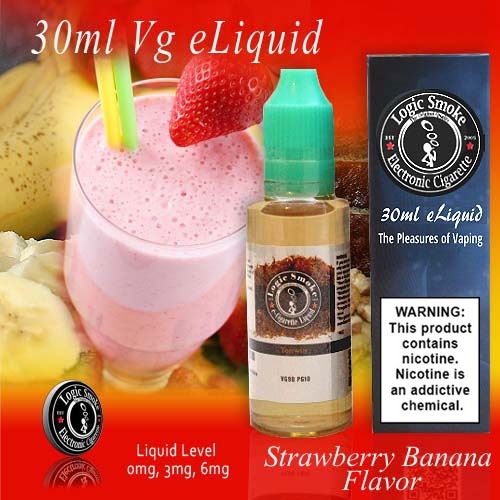 The sweet and almost candy-like taste of fresh ripe bananas paired with fresh aromatic ripe strawberries! This is a true treat for the senses. A favorite among many of our Vapers. The enjoyment is second to none! And the giant clouds of vapor you'll experience will have you never turning back! This is an awesome flavor all on its own, but can also be combined with many of our other e-liquid flavors. Check out our flavor list today and create your own special flavor combinations today!